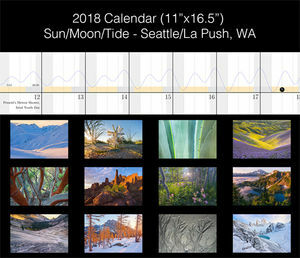 It had been a while since I’d had a breath of fresh air (the Pasadena air isn’t quite up to par with what the northwest offered), so I recently spent some time researching unique views of beautiful mountains. I settled on a quick visit to Yosemite, driving through the night straight to the GPS coordinates I found online. Upon arriving, I was surprised to see a few familiar faces, including my friend Eric Fredine, who’d come a long way from his home in Canada to see this spectacular sight. It was standing room only, so I bribed Eric with a couple stale Tim Horton’s timbits to let me squeeze in my tripod next to his. Finally, after waiting for 5 hours in the sweltering sun, the perfect moment finally came and I hit the shutter button to create the masterpiece you see below. Just then my friend Richard Wong from the Bay Area showed up to get in on the action just in time. You can see his very own unique take on this rarely photographed scene here: another unique Yosemite view. A unique and inspiring view of Yosemite Valley. Look at all that wilderness, most of it full of RVs. Long time readers of my blog will know that something is amiss… happy April 1st! 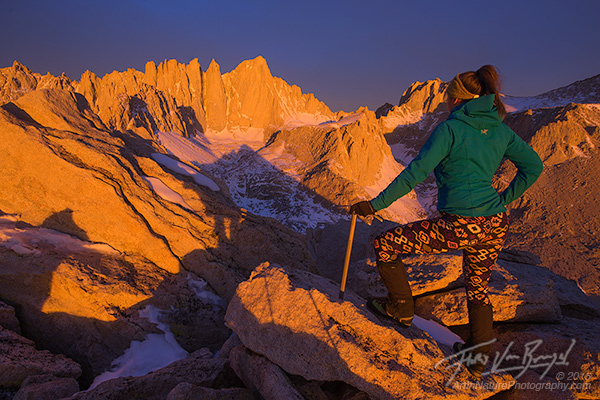 Instead of standing next to throngs of other photographers and making up wild stories for how remote, epic, and special some parking lot view is, or for that matter climbing in the footsteps of 10’s of other mountaineering groups, Aubrey and I recently set up camp on a lesser visited peak in the Eastern Sierra, Thor Peak. Across the valley there must have been 10 or more parties getting ready to climb the mountaineers route on Mt Whitney. But we had this particular summit completely to ourselves. 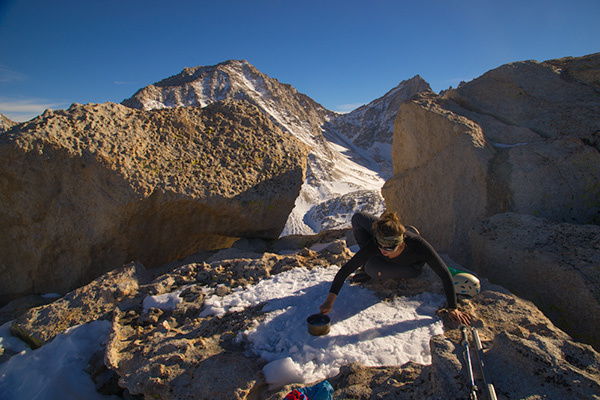 Of course, setting up camp on top of a summit presents its own problems, and we had to spend some time shoveling snow with our cooking pot to even out the only vaguely flat rock we could find. Aubrey creates a (somewhat) flat sleeping pad with some snow. 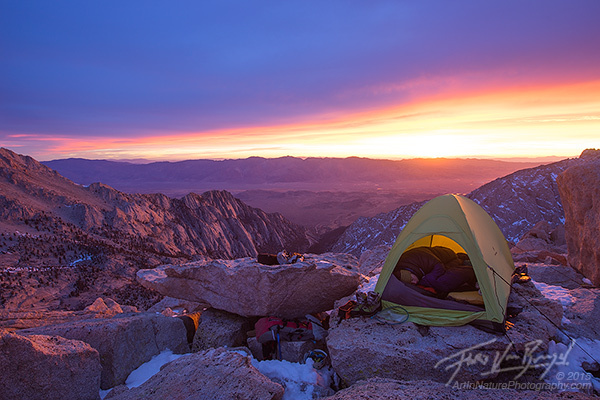 The following morning some clouds had rolled in, and we enjoyed a truly spectacular sunrise from our 12,000 foot perch. 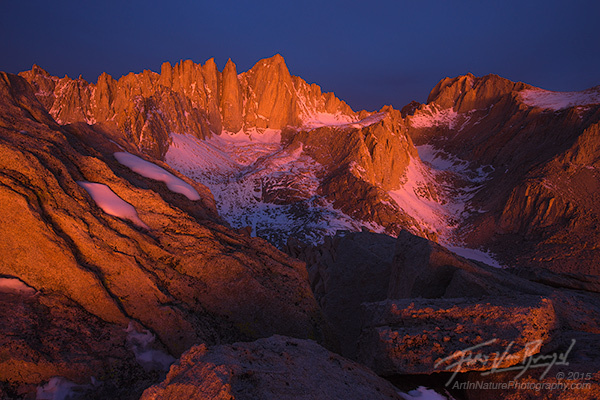 The vibrant pink and orange glow from the clouds reflected onto the granite landscape, illuminating everything in super saturated warmth (I didn’t apply any saturation the the image of Mt Whitney). On our drive to the trailhead Aubrey spotted a dazzling array of manikins wearing colorful tights along the road, so we had to pull over and take a closer look. We left 3 pairs of tights richer. But not long after we started our hike, we realized that we had made a huge mistake: we hadn’t packed the tights in our backpacks! So I ran back to the car and grabbed a pair. The following morning, the thrill of standing on a mountain wearing tights was enough to convince Aubrey to get out of her cocoon. Perhaps this will be the start of a tradition! Despite the serious drought California is experiencing right now, we did get just enough rain at just the right time to spur a spectacular display of wildflowers. Almost the entire high desert corridor from Lancaster to Ridgecrest was covered in a carpet of yellow flowers called goldfields. Sprinkled among and alongside them were also patches of vibrant orange California Poppies. 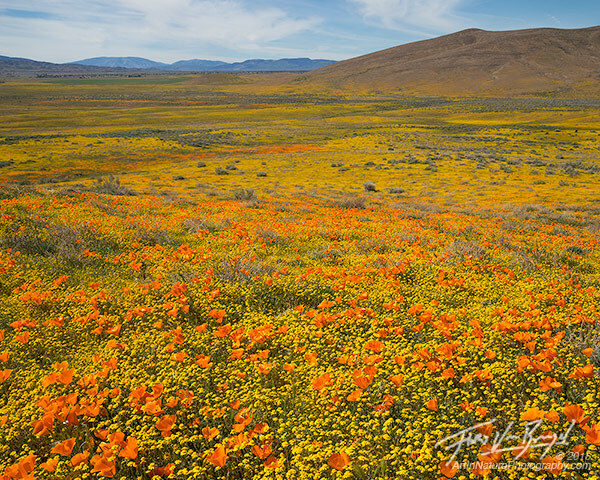 California poppies color the hills in California's Antelope Valley Poppy Preserve. Fields of california poppies and goldfields extend as far as the eye can see. 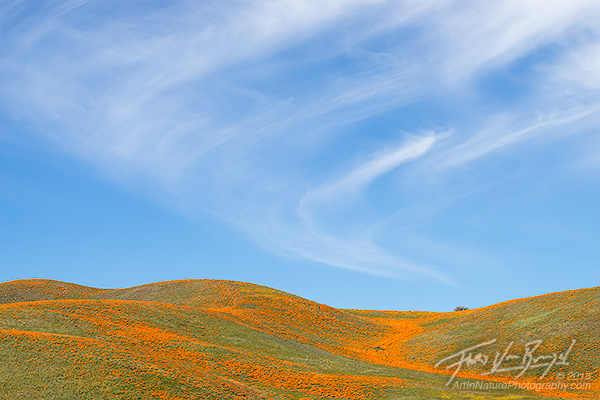 Spring has arrived in California's Antelope Valley Poppy Preserve! Not sure why you don’t have any comments on this, Floris. It looks like you had an epic trip, and “Granite Glow” is stunning!! Haha! Hilarious. 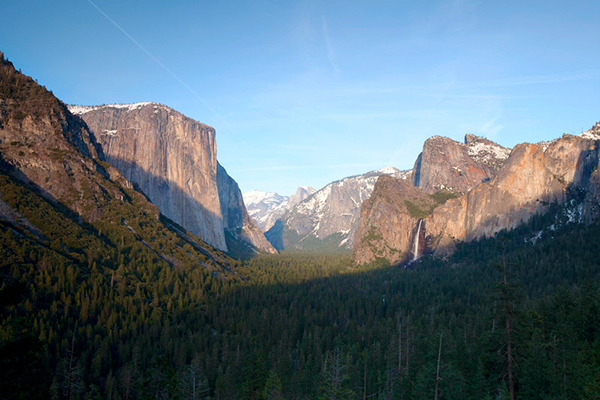 I just kept clicking the links in each subsequent blog post to find yet another stunning Yosemite image. Nice. As for the “real” images … I really like Granite Glow and Waves of Color. Well done as always!